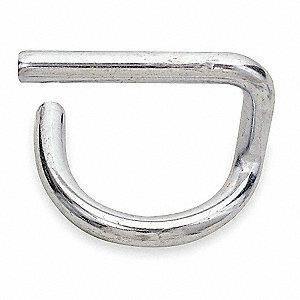 Our Bil-Jax Utility 6′ Baker Scaffolding Kit is great for homeowners and contractors with indoor projects. 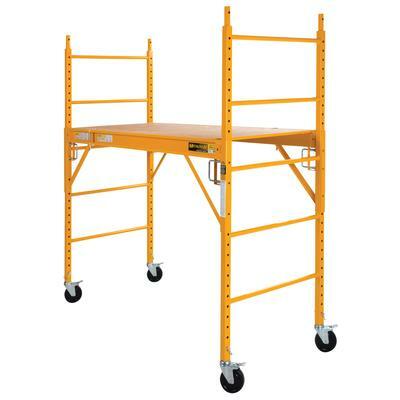 This multi-purpose scaffolding can be set up by one person very easily, with no additional tools needed. Bil-Jax Scaffolding features strong, lightweight, all-steel square-tubed construction with a durable yellow powder-coated finish. 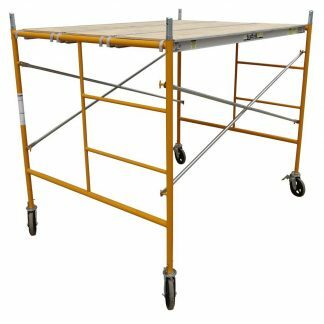 This scaffolding can be set up with either 4 heavy-duty locking 5″ caster wheels or 4 leveling jacks, depending on the work surface. With its 29″ x 6′ frame, this unit can easily be rolled through doorways to move from room to room and can be customized to work around all types of obstacles. 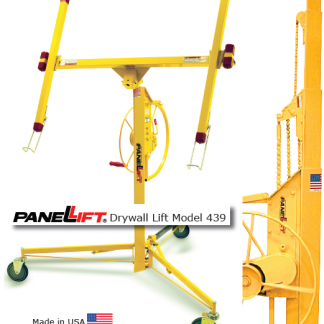 A steel frame around the 1/2″ plywood deck, complete with 2 steel supports underneath, gives the user a safe, sturdy working platform that can quickly be adjusted in 2″ increments for the desired height. All scaffolding sets come complete with planks, outriggers, and safety rails, and have a 1000-lb. weight capacity.